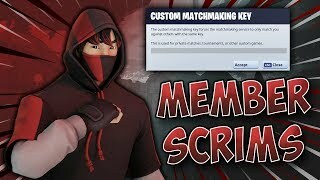 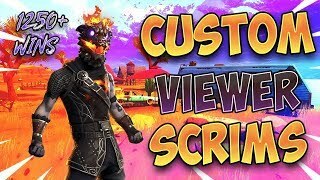 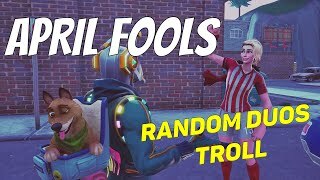 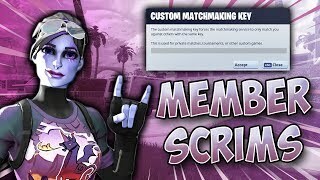 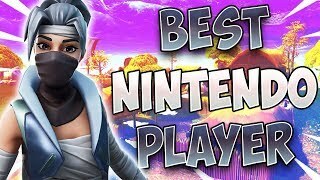 Fortnite Best Nintendo Switch Player//SOLOS & Late Night Scrims! 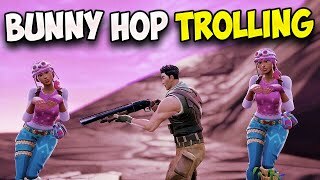 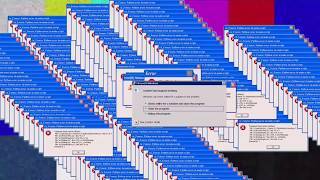 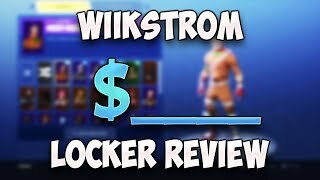 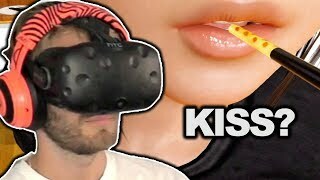 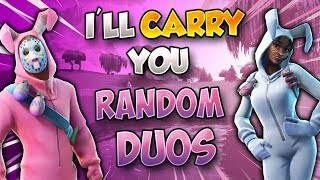 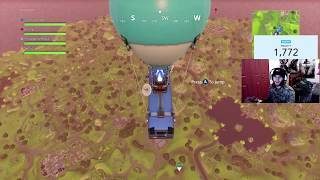 Fortnite Floor is Lava Duos With Subscribers! 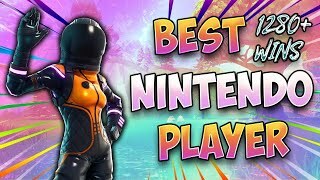 Fortnite Best Nintendo Switch Player 1250+ Wins/ Floor is LAVA SOLOS! 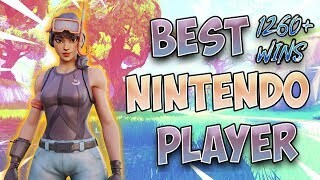 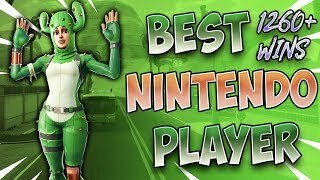 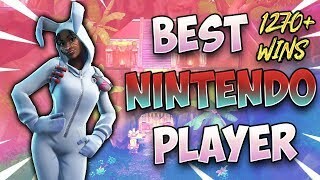 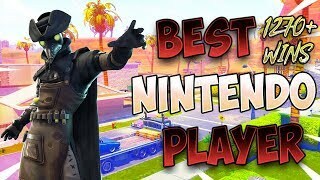 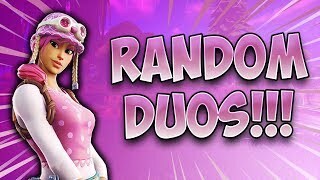 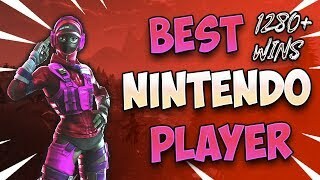 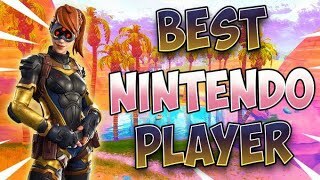 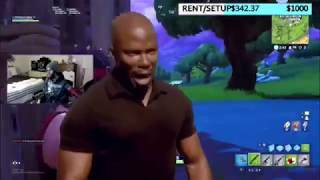 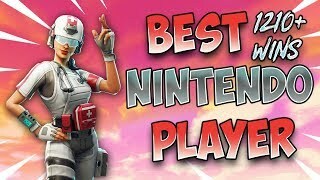 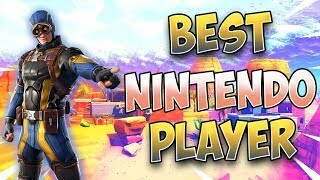 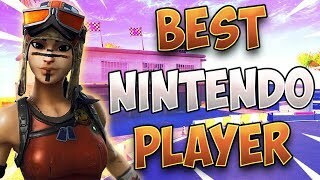 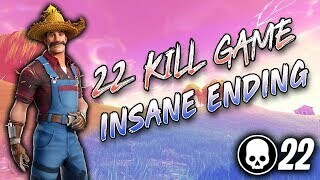 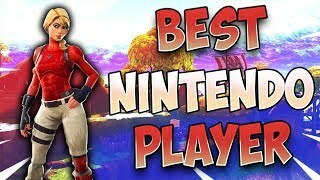 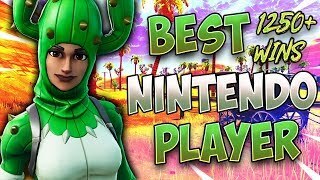 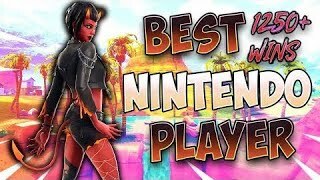 Fortnite Best Nintendo Switch Player 1210+ Wins!! 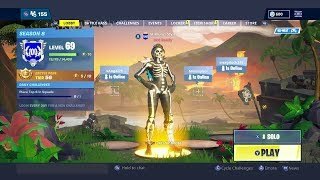 Solos/ 5 Wins in a Row! 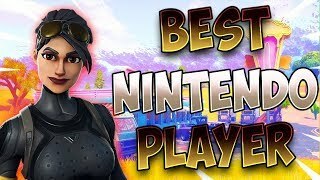 Fortnite Best Nintendo Switch Player 1210+ Wins!! 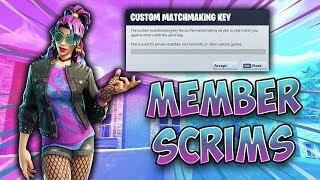 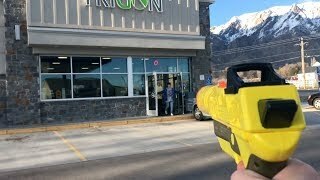 Solos/New Update!